How to Restore Nokia 3310 to Factory Settings - Learn here to restore your new Nokia 3310 back to original from Nokia / HMD global as factory settings mode. And if you had problems try to restart before hard reset Nokia 3310. If you’re having new Nokia 3310 problems with your phone, it’s always worth trying one of the following step to see if it helps, but if you need general support and information, you can visit Microsoft Mobile devices help page. For troubleshooting and repair queries, you can visit B2X and search for your Nokia models. 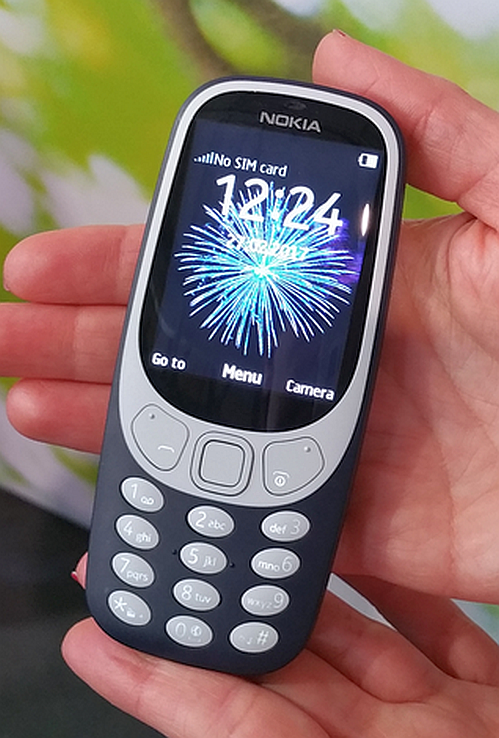 New Nokia 3310 built in removable battery, 1,200mAh power pack is an instant upgrade over the 900mAh of the original, make efficiency the new Nokia 3310 battery life for 22 hours of talk time and up to 31 days of standby. 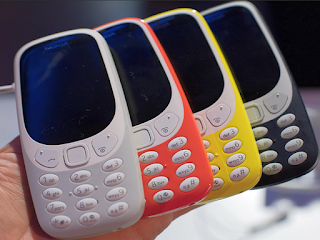 The 2.5 hours of talktime and 260 hours (around 11 days) of standby on the original Nokia 3310. You can charge the new 3310 with a standard microUSB cable too, so you won’t need to travel shooping for the old-school charger. The first 3310 arrived before manufacturers ffrom official started putting lilte cameras in phones, but this is 2017 and it makes sense for the new Nokia 3310 to sporty. Simply you can change the Nokia 3310 case by yoursefl deppend on your chemistry with your favorit color options. The extra life for this phone is fact for a long time, many people like this phone. Hope much the new Nokia 3310 more powerfull with the next for new Nokia 3311 or the Nokia 3310 series III to repeat the success Nokia phones bulit in aluminium, support Wi-Fi, WhatssApp and Facebook. Once the battery is full, disconnect the charger and try restarting your phone. If the battery is completely discharged, it may take several minutes before the charging indicator is shown or before you can make any calls. If the battery has not been used for a long time, you may need to connect and disconnect the charger a couple of times. Turn your phone off and take the battery out. Wait a 30 seconds put the battery back in and then switchyour on Nokia 3310.
your personalization. You need the have the security code to restore the original settings. Reset your Nokia 3310 settings or perform a factory data reset. You can reset all your settings and network settings. You can also set the device to restart at a preset time for device optimisation. Select Menu > Reset factory settings. Enter the security code. There is no more confirmation after you select OK, but the phone is reset and all data is removed. Regularly back up your data to a safe location, such as Samsung Cloud or a computer, so that you can restore it if the data is corrupted or lost due to an unintended factory data reset. 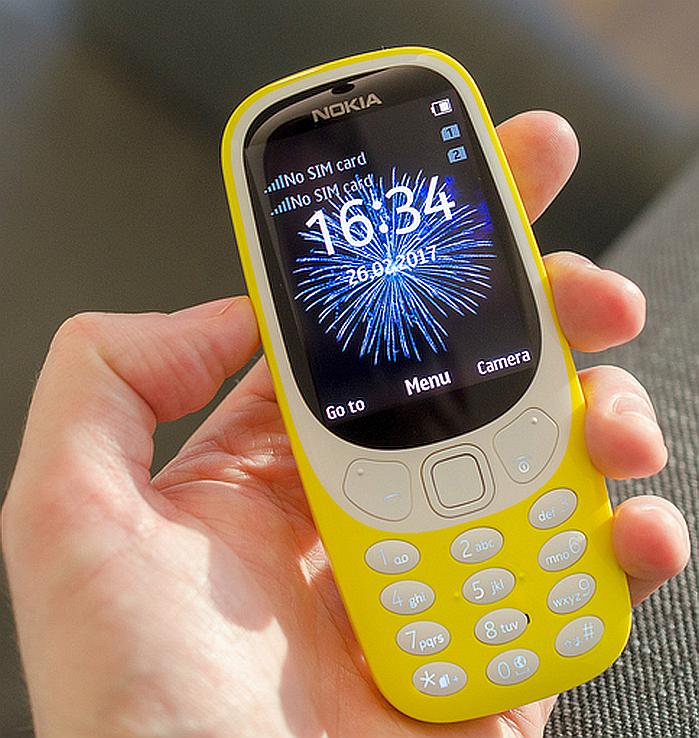 You can restore factory settings in this new Nokia 3310 settings. Be careful, however, since you lose all personalization and all data you have added on the phone. stored on your phone but we recommend you back it up first before restoring Nokia 3310 to factory settings, just in case. ( Seetings > Backup). Press and hold the Power key for more than 7 seconds to restart it.